Originally from Edmonton, Dr. Korus completed her plastic surgery residency training at the University of Alberta. Following this, she underwent sub-specialty training in hand and wrist surgery at the University of Western Ontario's Hand and Upper Limb Centre and sub-specialty training in breast surgery at the University of Toronto. 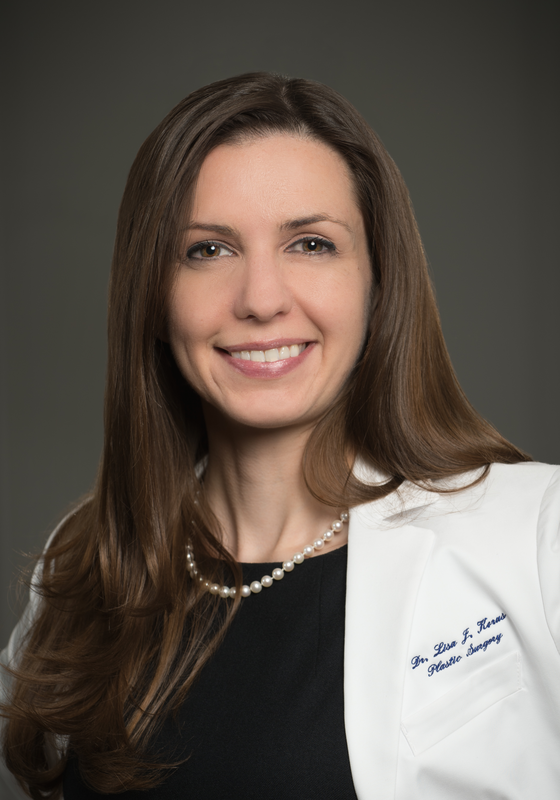 Throughout the course of her studies, Dr. Korus also competed a Master’s Degree in Public Health from Johns Hopkins University focusing on assessing and improving surgical outcomes. Since 2014, Dr. Korus was happily recruited back to Edmonton where she is currently a Clinical Lecturer with the Division of Plastic Surgery at the University of Alberta. She is also actively involved in training medical students and residents and chairs the Resident Well Being Committee. As a result of her training in cosmetic and reconstructive surgery, Dr. Korus not only has an eye for what makes a breast aesthetically pleasing, but also has an ability to recognize when deficiencies are present in the breasts in order to properly correct them. In your consultation with Dr. Korus, she will take the time to understand what your goals of surgery are. Then, based upon assessing your body and the surgical techniques available, she will come up with a surgical plan tailored specifically for you. Dr. Korus is a member of the Alberta Medical Association, Alberta Society of Plastic Surgeons and Canadian Society of Plastic Surgeons. She is a Fellow of the Royal College of Surgeons of Canada and is a candidate member of the Canadian Society for Aesthetic Plastic Surgery.